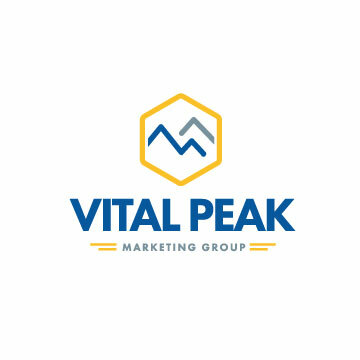 Vital Peak Marketing Group, Inc. is run by storytellers who are masters at boosting product sales. We develop exciting narratives that transform conventional advertising into enjoyable brand experiences. In other words, we give people interactions that introduce them to products they need. We’re the go-to choice for those looking for services that raise awareness and drive return buyers to their businesses. We consistently surpass their expectations. Vital Peak Marketing Group, Inc.’s interactive campaigns push products from the shadows and into the spotlight. Our innovative methods build enthusiasm and secure high rates of conversion, enhancing the success of our firm in the process. Small start-ups and Fortune 500 names benefit from our expertise and get sky-high results. With a simple phone call, so will you.